Class 9 CBSE exam is one of the crucial exams in every student’s life. This is the foundation for class 10. This is the stage where you have to clear your concepts for the next board exam. For that, you need to follow the syllabus thoroughly. Then start with your prescribed textbooks and study materials designed for class 9. Make some notes from the study materials. 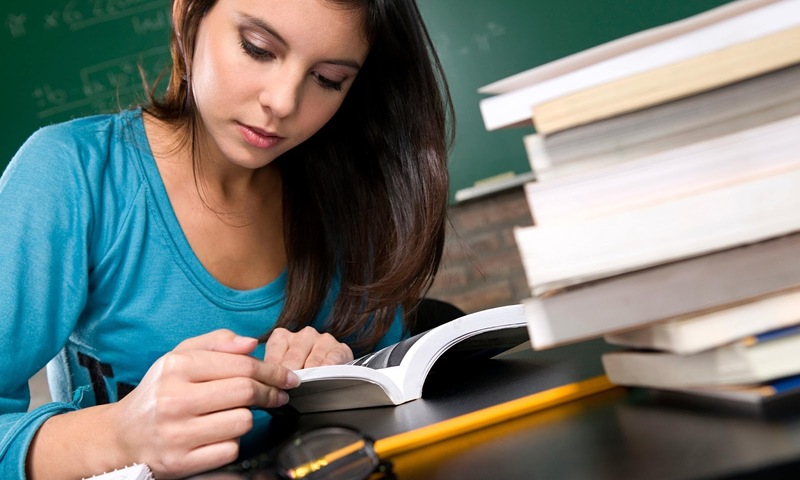 Once you have done with the textbooks, you can start with test preparations, pullout worksheets, unsolved question banks, super refreshers, and previous year question papers. Prepare a study schedule and give enough time to study. Create your own study space where you can spread all the study materials. Use diagrams and try to explain the things to your friends. Group discussion can be really helpful when revising. Try to solve as much as previous year question papers. Take an interval in every 2-3 hours.